No less than 500 new species of cichlids, brightly coloured perch-like fish, evolved in Lake Victoria (East Africa) over the past 15,000 years – a record in the animal and plant world. This evolutionary puzzle has now been solved by scientists from Eawag and Bern University. 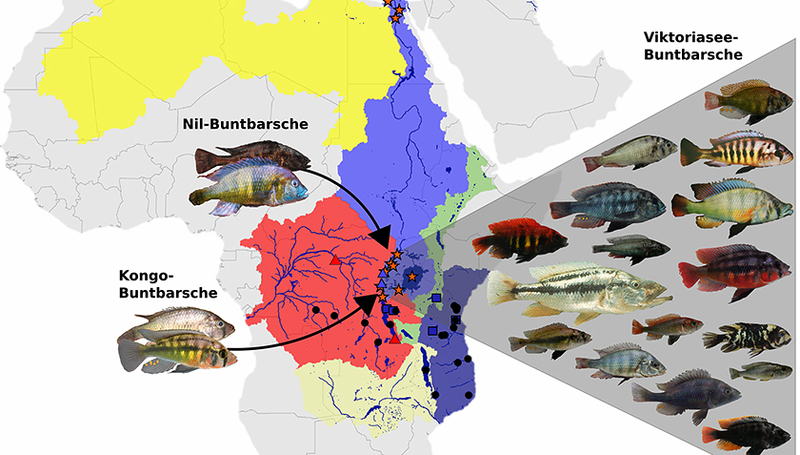 In a study published in Nature Communications, they demonstrate for the first time that this rapid evolution was facilitated by earlier hybridization between two distantly related cichlid species from the Upper Nile and Congo drainage systems. The hybridization of two divergent cichlid species enabled genetic variants to be recombined on a scale which would not otherwise be possible in a single population. 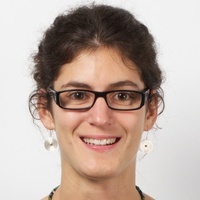 According to Dr Joana Meier, first author of the study: “It’s similar to the way the recombination of parts from Lego tractor and aeroplane kits could generate a wide variety of vehicles.” Indeed, the species which evolved exhibit innumerable combinations of colours and are adapted to different habitats, such as sandy bottoms, rocky shores or open waters – ranging from the clear shallows to the permanent darkness of the turbid depths. Depending on the species, cichlids may scrape algae from rocks, feed on plankton, crack open snail shells, forage for insect larvae, or prey on other fish, including their eggs or scales. The hybridization event probably took place around 150,000 years ago, when – during a wet period – a Congolese lineage colonized the Lake Victoria region and encountered representatives of the Upper Nile lineage. Across the large lakes of this region, the hybrid population then diversified in a process known as “adaptive radiation” (evolution of multiple new species adapted to different ecological niches). While the precise course of events in ancestral Lake Victoria has yet to be reconstructed, it is clear that, after a dry period, it filled up again about 15,000 years ago. 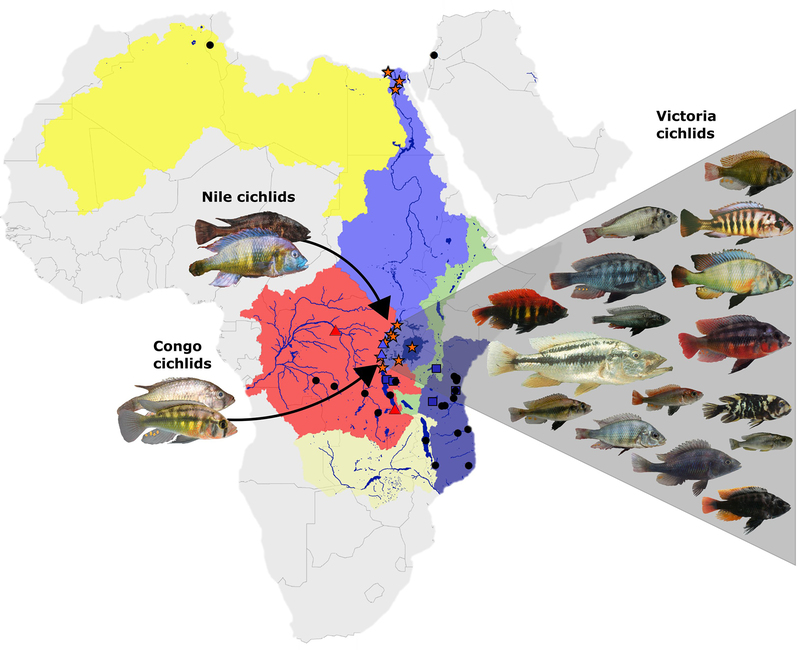 Descendants of the genetically diverse hybrid population colonized the lake and, within the evolutionarily short period of several thousand years, diverged to form around 500 new (endemic) cichlid species, with a wide variety of ecological specializations. 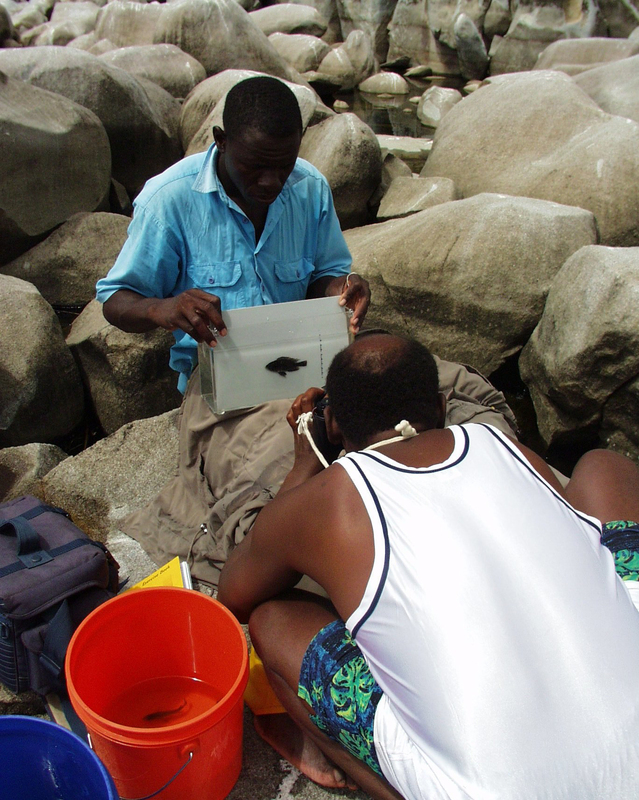 The particular genetic diversity and adaptive capacity of Lake Victoria’s cichlids is demonstrated by the fact that more than 40 other fish species which colonized the lake at the same time have barely changed since then. The study involved sequencing over 3 million sites in the genome of 100 cichlid species – a task which until recently would not have been feasible. 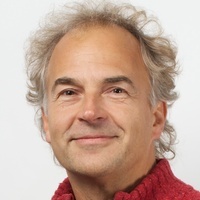 This allowed the group led by Ole Seehausen (head of the Fish Ecology and Evolution department at Eawag and Professor of Aquatic Ecology at Bern University) to provide strong evidence for his theory that hybridization between divergent species, in conjunction with ecological opportunity, can facilitate rapid adaptive radiation. Over a few thousand years, this process gave rise to a complex food web in Lake Victoria, as the new species, in turn, influenced their environment. Over the past 50 years, changes in land use and wastewater inputs have led to eutrophication of the lake, with increased turbidity and oxygen depletion in deeper waters. Consequently, various species have merged into hybrid populations, as the male nuptial coloration which attracts females of the same species has become less effective; certain deep-water habitats are no longer viable. 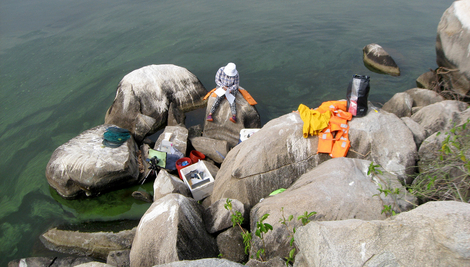 Some of the lake’s biodiversity and ecological diversity has thus been lost. A long way from the Great Lakes of East Africa, the diversity of Swiss whitefish species also arose from a hybrid population, emerging in the relatively short period since the last ice age (Hudson et al., 2010). In Swiss stickleback, hybridization has also driven adaptive variation (Lucek et al. 2010). 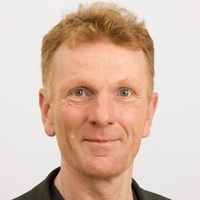 But there are two sides to hybridization: if it occurs in a situation where new niches are available for occupation, the resultant increase in genetic diversity can promote the development of new adaptations and new species. On the other hand, if it is accompanied by the disappearance of niches, it can lead to a loss of diversity. For example, in lakes affected by eutrophication, different species have merged into a single species as a result of hybridization; species, their adaptations and specializations can thus be lost within a few generations. Cichlids from the Upper Nile and the Congo river drainage systems were the ancestors of the roughly 700 diverse cichlid species endemic to the Lake Victoria region (some of which are pictured here) – including 500 in Lake Victoria alone.